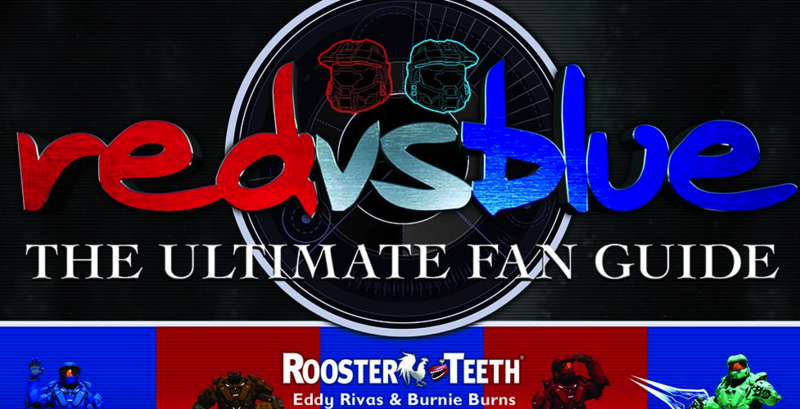 The official Red vs. Blue book from Rooster Teeth. The painstakingly and lovingly created fan encyclopedia for all things Red vs. Blue, this book combines behind-the-scenes stories, character dossiers, side stories and new universe material to create an excellent addition to any fan’s collection. Published November 17, 2015 by Dey Street Books/Harper Collins. Available at Amazon and anywhere else books are sold.